How to deal with a partner that doesn’t ski? Despite your best efforts, he/she doesn’t share the same passion. However, I am here to tell you it’s not the end of the world. I’ve taken my wife skiing a few times. She didn’t hate it, nor did she love it – she’s just not a snow loving maniac like I am. After doing three successive boy’s trips in as many years, I asked my wife if she join me on a trip to Japan, along with our two children. The whole experience – as it turned out – was pretty amazing. I went skiing with he boys, and she enjoyed a well deserved break. A win-win, so to speak. Many of my friends have said this to me in the past. As for me, I like skiing and I’m ok at it, but it isn’t a passion for me like it is for my husband. You see, I married into the hobby. I knew before we got married that he skied. We went on a few skiing holidays early on in our relationship but I didn’t realise how much it would feature in our lives. Fast forward quite a few years and a couple of kids later. The family ski holiday my husband had been dreaming of was upon us. We packed the family onto a couple of planes, trains and a bus, and headed off for the ski fields of Japan, Madarao to be exact. Madarao is a smaller ski village, which is fast growing. 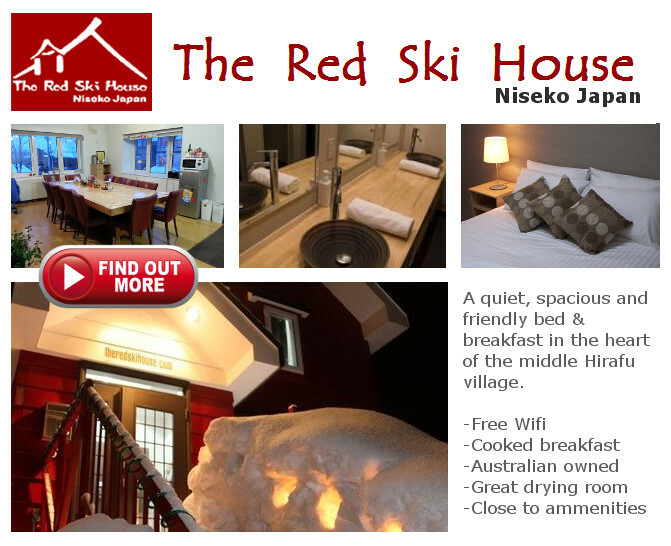 There are hotels, places to eat (traditional Japanese food and Western), a few small bars, a convenience store and all things ski related (hire, instructors etc). Most people have different definitions of a good holiday – some are ‘action people’, some are ‘relax by the pool enjoying a cocktail and reading a book kind of people’, and then there are the ‘in between’ people. I am an in between person who loves to relax with a bit of sightseeing thrown in. 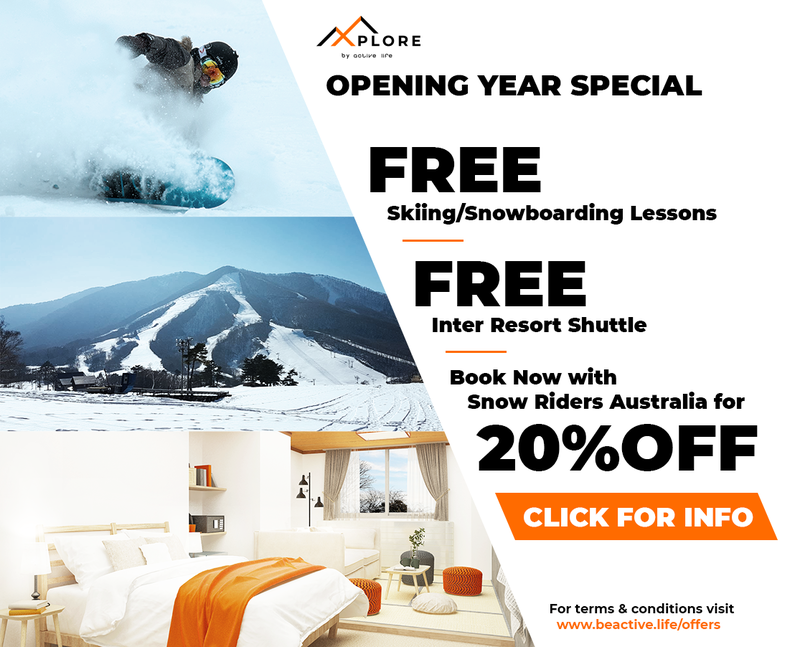 If you are too, then a ski holiday could also work for you. How do you enjoy a ski holiday, share the joy with your family but also enjoy yourself doing other things? My day would begin skiing with my kids and husband, when I needed a break I would wonder back to our hotel. Along the way I enjoyed the environment around me and loved taking photos. Not necessarily professional quality photos but fun photos. With the solitude and the head space, I found myself really looking at the things around me (I just don’t get time at home). I’d then head back to the accommodation to read my book and write. Next to me was a window through which was a most breathtaking scene of white mountains and trees, looking at it was just blissful. I’d sit at that window and feel quite inspired. I could imagine other people sitting, reflecting, painting, doing a craft, jigsaw puzzle, anything really….. gazing out over that view. At lunchtime I enjoyed walking along the snow covered cat tracks to meet up at a restaurant with my family. Along the way I really enjoyed taking photographs and just loved the solitude and serenity of my environment. When the kids and my husband finished up for the day, we’d all go to dinner together, share in the adventures of the day whilst enjoying a drink or two. The kids would then be happily occupied with the in-house pool table, fuse ball table, darts and PS4 (thanks Active Life Madarao). Prior to Japan, I also visited larger resorts. There I also enjoyed going to the day spas, visiting book and clothing shops (mostly winter, ski related clothes). I didn’t miss the day spa or shops on this holiday, I found the quieter environment uplifting and soul filling. I loved seeing the smiling faces on my children at the end of the day as they mastered the skill of skiing. But, mostly I felt happy seeing my husband have his dream fulfilled.